All prices exclude VAT. E&OE. ©2019 Exascale. All Rights Reserved. 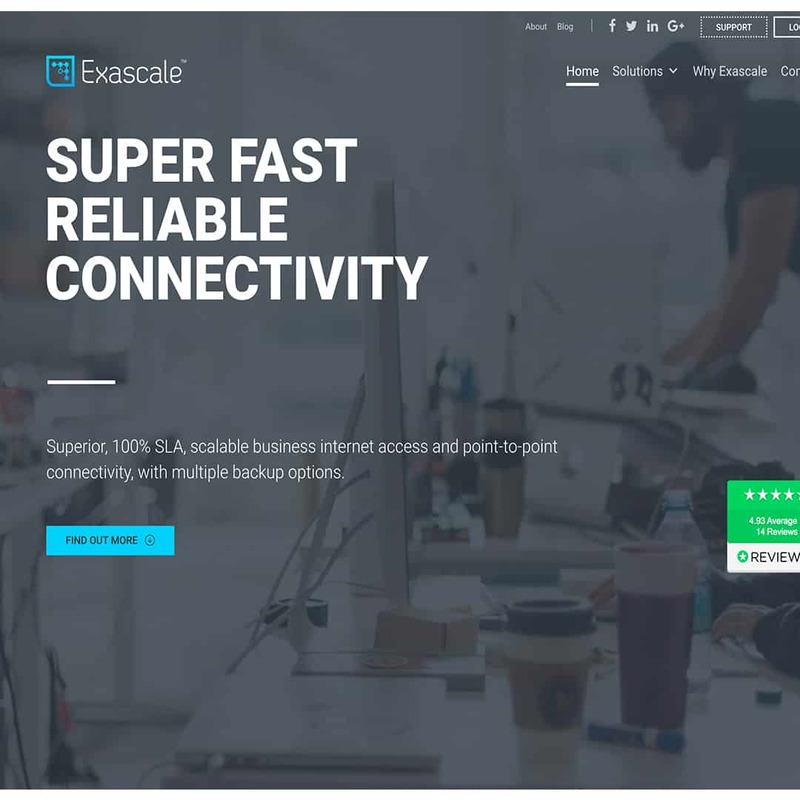 Exascale is a trading name of Exascale Limited. Company registration No. 07120266. Registered in England and Wales.VAT No. GB115130469. Registered office: Hilton Hall, Hilton Lane, Essington, Wolverhampton, WV11 2BQ, United Kingdom.